This article explores why canal narrowboat holidays are becoming so popular with both families and groups of friends who want something a little different to the traditional UK beach holiday. During the Industrial Revolution in the late 17th century, vessels carried cargo through British waterways. They evolved into floating residences during the mid-18th century as families struggled to make ends meet with the development of railway systems. Boating enthusiasts renovated some of these historic models, embellishing exterior surfaces with elaborate designs. Vessels used for modern travel emerged during the 1970s equipped with steel hulls and diesel engines. Narrow boat holiday companies such as Anglo Welsh have been hiring narrowboats to holidaymakers for 40 years and been providing memorable holiday experiences for all who try this unusual type of holiday. Narrowboats come in a variety of sizes and accommodation including romantic 2-berths, 4-berths that suit a small family or offer a bit of extra room for 2; 6-berths, 8, 9, 10 and 12 berths which are great for large groups of friends to enjoy time together. In addition to socialising, canal boat passengers can relax and explore the pristine British countryside and the abundance of wildlife on offer. Popular routes include the Stratford and Droitwich canals. Canalside pubs and restaurants allow guests to interact with local residents while sampling local cuisine. More sightseeing opportunities exist while docking in well-known cities such as like Bath and Worchester. The beauty of this type of holiday is you can do as much or as little as you like. You might wish to do a bit of fishing or cycling. You can go for a day hiking or wildlife spotting or even stop at a town or city and go shopping. Guests determine the intensity of their holiday experience, making each journey a truly unique adventure. 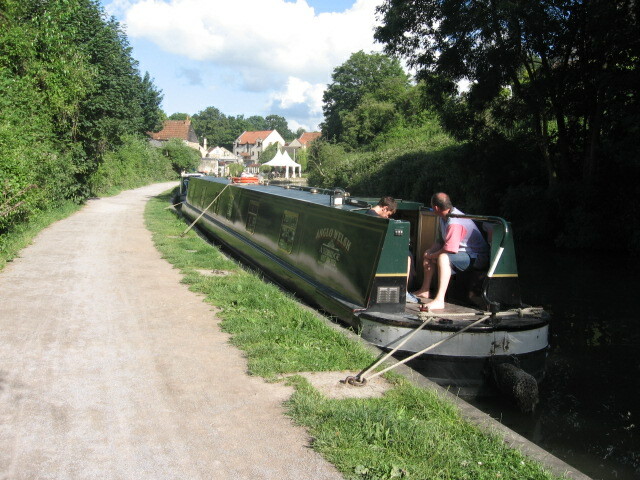 Many people who choose a canal boat holiday are the type people like to take it easy whilst on holiday. Canal boats are well equipped and many offer the amenities of a luxury hotel featuring satellite television, central heating, jacuzzi tubs and spacious kitchens. The hired narrowboat will allow passengers to feel like they are escaping without abandoning modern amenities. The biggest attraction of canal boat holidays is fantasy. Many people dream of commanding their own ship and the experience of a canal boat holiday soons turn fantasy into reality. Guests receive full boat instruction before leaving the docks. Once vessels hit the waterways, passengers control the show working the locks and live out their dreams. Other holiday types tend to charge per person but canal boat hire charge by the night. Boat typically accommodate six or more people, making rentals accessible to budget-conscious individuals. 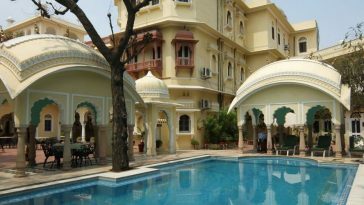 For a large group who split the cost, this is a very affordable and relaxing break that doesn’t break the bank. 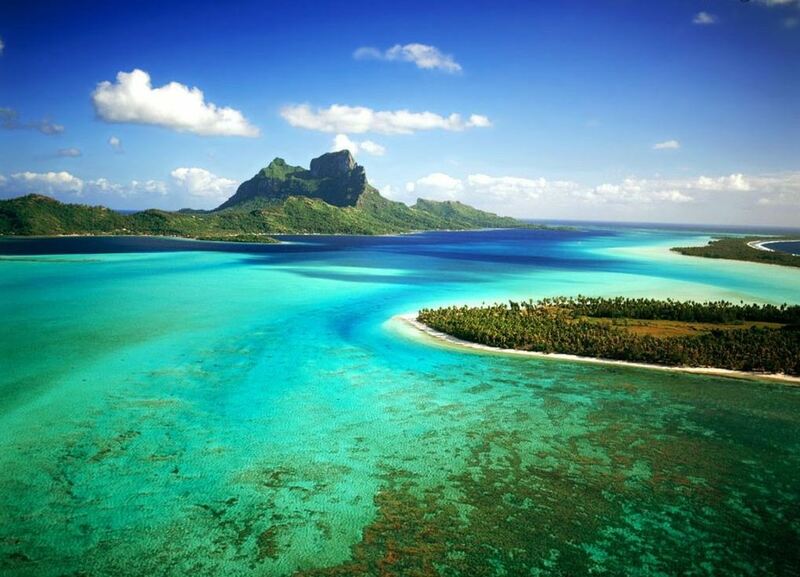 Previous article Is an Overwater Bungalow on Your Bucket List?